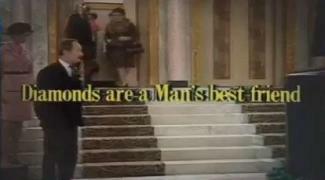 Home / All TV Shows / Are You Being Served? When will be Are You Being Served? next episode air date? 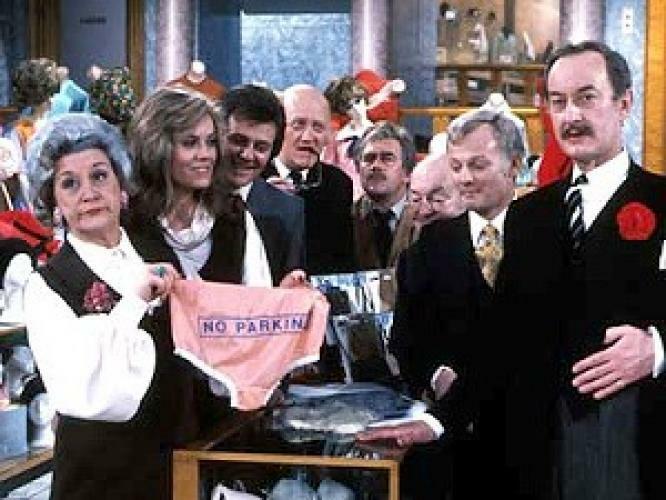 Is Are You Being Served? renewed or cancelled? Where to countdown Are You Being Served? air dates? Is Are You Being Served? worth watching? In this final episode of 'Are You Being Served?' it appears as though Mr.Spooner will be sacked. But after a raving review by a local newspaper for his singing performance at the recent concert, a record company offers him a contract. Meanwhile, the whole staff eagerly awaits to be cast as back-up singers. The stars of the show end it in style with a musical performance to remember. Are You Being Served? next episode air date provides TVMaze for you. 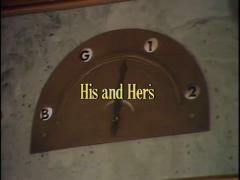 EpisoDate.com is your TV show guide to Countdown Are You Being Served? 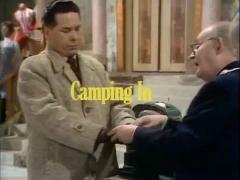 Episode Air Dates and to stay in touch with Are You Being Served? next episode Air Date and your others favorite TV Shows. Add the shows you like to a "Watchlist" and let the site take it from there.